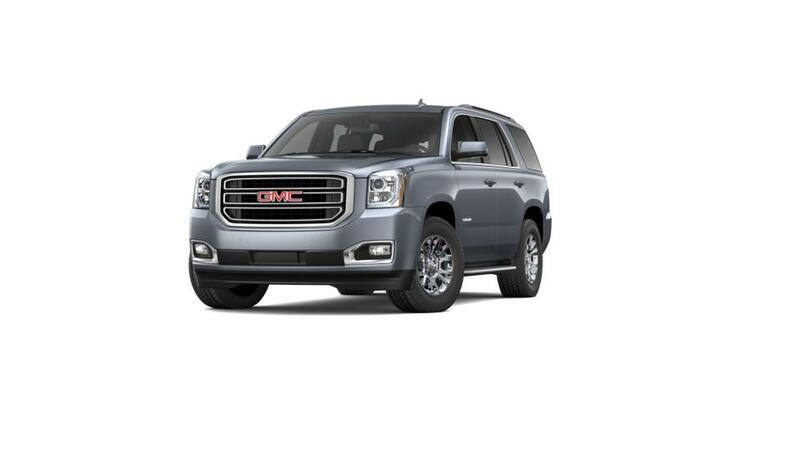 The brand-new GMC Yukon is now available at our inventory in Manassas. Discover its bold and sophisticated design at our dealership. It has incredible towing and hauling capabilities, making it one of the strongest contenders in the SUV segment. The new GMC Yukon, offered at our Manassas dealership, comes with modern technology and has advanced safety features, designed to keep you safe throughout your journey. This full-size SUV is a spectacular reinterpretation of style and luxury. Style and comfort go hand in hand in the all-new GMC Yukon. Stop by our Manassas showroom and explore more about the great financing options that we are offering. Hurry up! Get to our Manassas location today! Check out the new GMC Yukon inventory in Manassas. Visit us or call us to schedule your test drive.